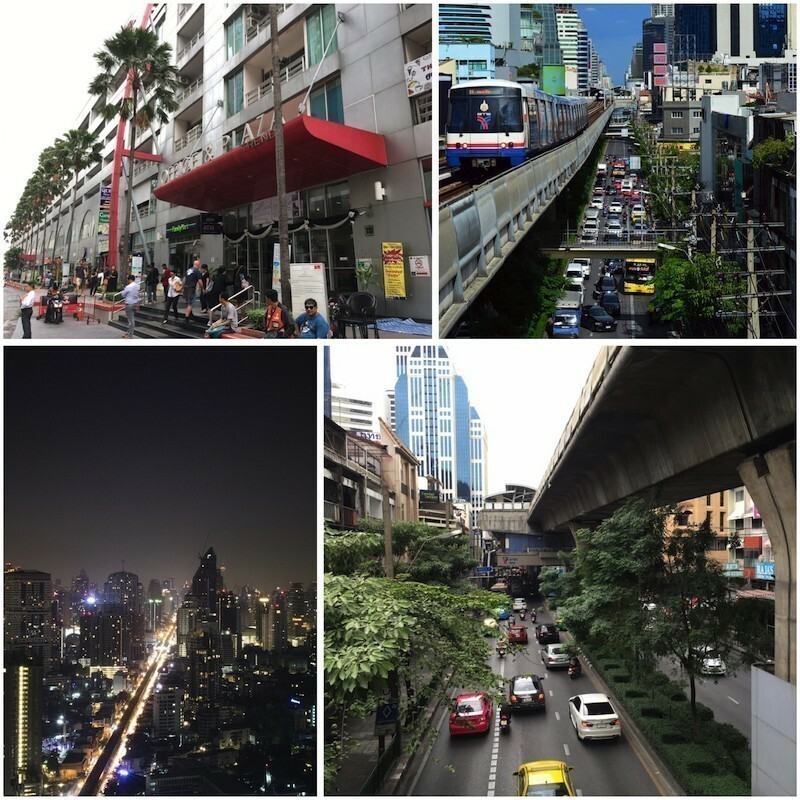 Iglu’s Bangkok office is located right in the middle of the beating heart of the city, just a few blocks away from the busy Asok intersection and Terminal 21 shopping center. 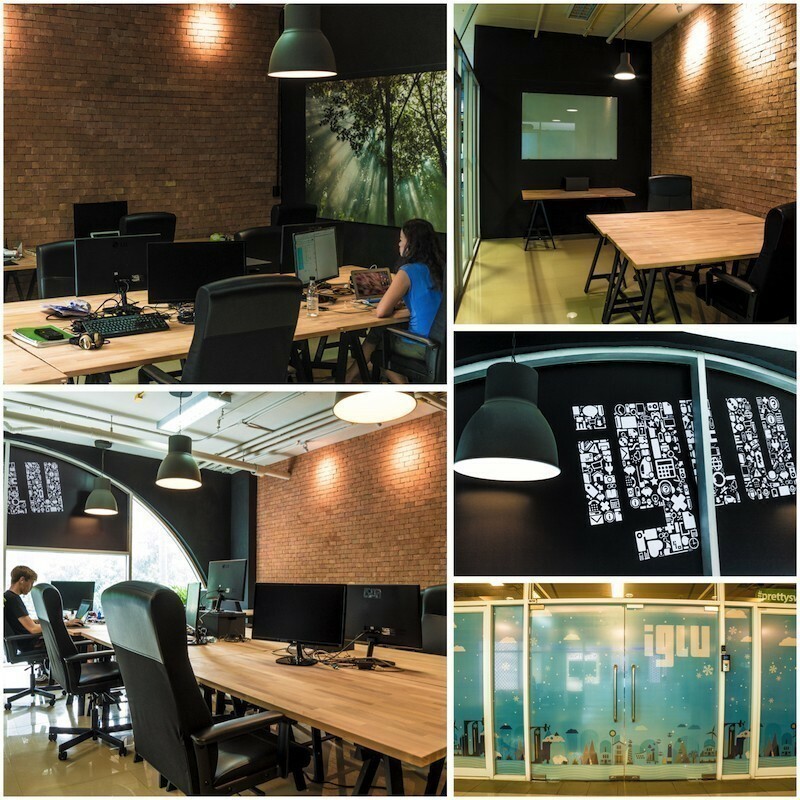 As Iglu’s presence in Bangkok has grown, we have expanded into a second office unit in the same building as the original. Now occupying two prime locations on the second floor of the Trendy Building on Sukhumvit Soi 13, the office is easily reached from the Nana BTS skytrain stop. The MRT subway line’s Sukhumvit station is also a short walk away, opening up a good portion of the city to a hassle-free commute. The Trendy Building is a very convenient setting, with coffee shops, restaurants, massage spas, and convenience stores all located right in the building. A short 5 minute walk takes you to Terminal 21 shopping center and a host of additional dining options for lunch. Numerous other restaurants fill up all the side streets in the area, including many spots for Indian food. Fans of Korean fare should check out Sukhumvit Plaza on the other side of the main street, where a Korea Town hosts over a dozen Korean restaurants. Secure access to the Iglu office is gained through a fingerprint scanner by the doors. Upon entering, one finds a hip industrial style decor featuring matte black and natural brick. The main work rooms of both offices have large front-facing windows overlooking the street below, offering some greenery to the view from within thanks to the lush mango tree on the property across the way. Dozens of work desks—each equipped with super comfy office chairs and flat-screen monitors—are available for use. The first office has a large open-plan room containing numerous work stations, while the second office has additional open-plan seating featuring adjustable desks that can be raised to standing-height. Both office units also contain a number of smaller team rooms. The team rooms come with large white boards, where team members can sketch out ideas and plan strategies. Meeting rooms, suitable for giving presentations to clients, are also available in both of the office units. They have large flat-screen TVs that can be used as monitors, as well as whiteboards. In addition to these, the second office has a couple of small Skype-booth rooms that can be booked for making video calls with clients and remote team members. Good quality lattes and cappuccinos are available from a couple of coffee shops on the Trendy Building ground floor, but Iglu employees can save their money by using the in-house Breville espresso machine. All-you-can-drink espresso is not the only office perk either. Iglu employees have keycard access to the Trendy Building’s pool and fitness room. The outdoor pool located on the 6th floor is absolutely huge. It features a central swimming section, shallow wading or kiddie sections, and jacuzzi areas on each end. There’s also a sauna for those seeking even more heat and humidity than Thailand offers up naturally. The large fitness room features a number of treadmills and other exercise machines along with a bench press station and a sizable collection of free weights. When the workday come to an end, downtown Bangkok has no shortage of entertainment options. And it’s not at all limited to the naughty nightlife the city is notorious for—many sports bars and other down-to-earth watering holes abound. There are plenty of places that you’d want to dress up for as well. Just a couple streets over from the Iglu office, on Sukhumvit’s Soi 11, you’ll find some of the trendiest late night hot spots such as Levels Club. Shopping opportunities in the vicinity are nearly endless. Just a few stops on the BTS takes you to Central World, Siam Paragon, MBK, and many other shopping centers. Not only can you shop till you drop, but you can also catch the latest Hollywood blockbuster or have fun knocking down some bowling pins. In a word, this part of Bangkok is lively. Those who feed off active energy will feel the most at home in the Sukhumvit area of Bangkok.